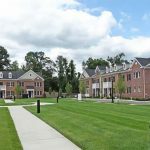 The Redevelopment Authority worked with Bensalem Township to address the vacant blighted property located on Bristol Pike near the Philadelphia boarder, a key gateway to Bucks County. The Red Lion Inn was constructed on the property in 1730 and operated until 1991 when it was destroyed by fire. A portion of the property also was an automotive repair shop/gasoline station from the 1930’s to 1970’s. 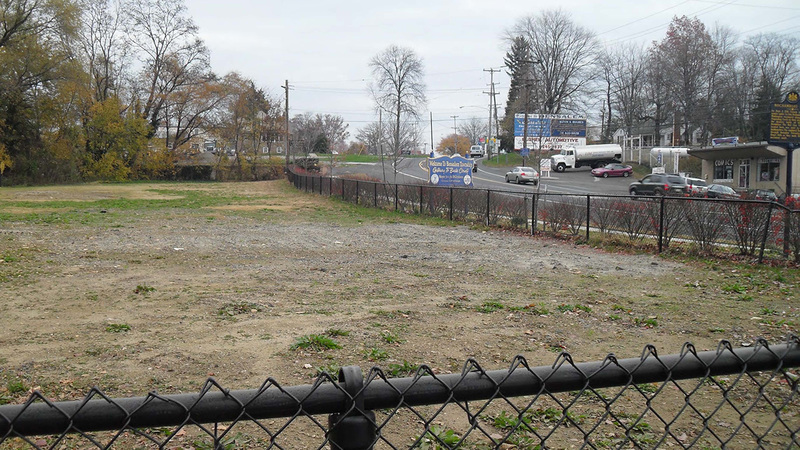 Funding through the U.S. EPA Community-Wide Assessment Grant program and the PA Department of Community and Economic Development was used for the environmental site assessment and remediation of the property under Act 2. 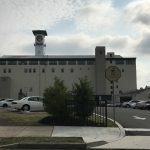 Upon successful completion of the Act 2 remediation, the property was transferred to Bensalem Township.